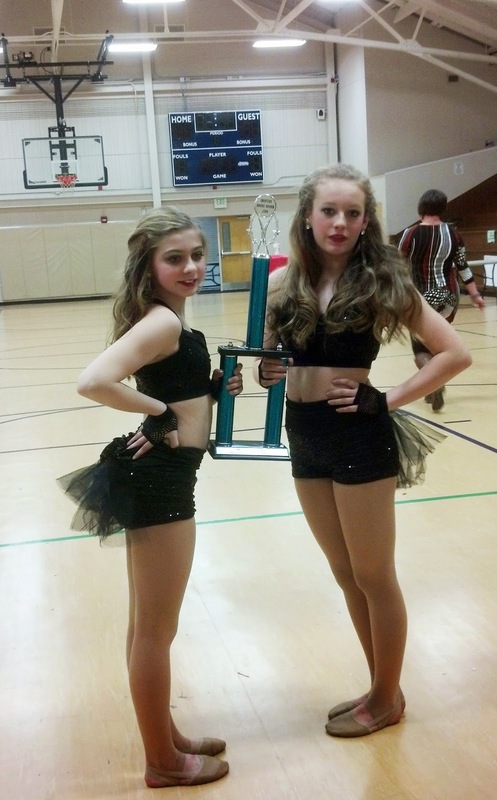 Dancers Unite offers a top quality competition dance program in South Charlotte. We have achieved all of this in a positive, nurturing, family friendly environment. Dancers Unite was created by my sister, my mother and myself, and we have always made it our mission to provide the kind of studio my sister and I would have wanted as dancers and my mother would have wanted as a mother. For more information, please see our Competition Dance Page.